As soon as babies start eating you hit a whole new mind field of the baby shop, the feeding isle! It contains a huge range of plates and bowls in different shapes, sizes and proportions as well as cutlery in a huge range of sizes and shapes and then there is the beakers! So when the lovely people at OXO tot offered us some of their range to try with Evelyn we were really intrigued to see how these would fare. The plate which is priced at around -- the plate divided in to portions which I have found really helpful in giving me a rough guide in how much of each food to dish up for Evelyn. It also features a detachable ring which we LOVE! 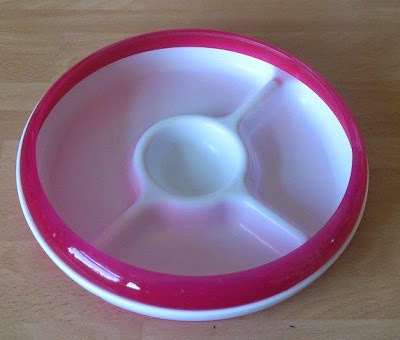 It can be put it place to stop food from falling off the edge of the plate when baby is trying to use a spoon but it can also be removed as they get older and gain a little more control. The rim edge leans in slightly so it means as they scoop food against it the rim almost pushes the food back on to the spoon. The plate also features a non slip base which was great to keep the plate from sliding around especially on the high chair tray. It didn't however of course stop Evelyn just picking it up and chucking it on the floor. However I don't think any amount of non slip or suckers would stop Evelyn doing this as she would just pick it up off the plate and chuck if she couldn't move the plate! The base also has small symbols on the bottom to show you what should go in to each section to really help you work out portion control for proteins, carbs and fruit/veg. The other item we were sent from the OXO tot range was the beaker. We have tried several beakers from different brands with varying levels of success. 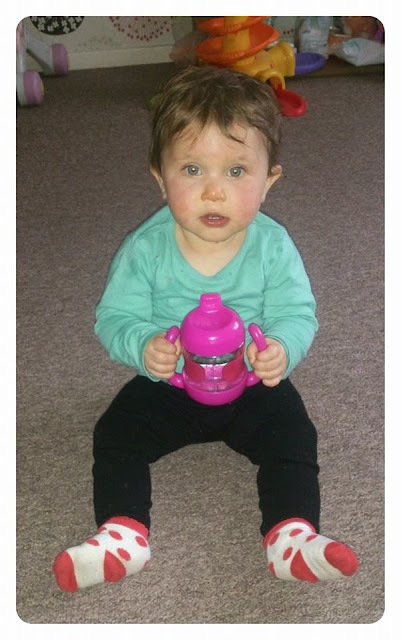 This beakers features wide, long and easy to grip handles which seem to be just in the right place and at the right angle to encourage baby to tip the beaker up slightly (something which Evelyn has struggle with other beakers to do). The main body of the beaker is clear and features a measure on the side so you can always see how much water baby has drank which is really handy too especially in the summer or if they are poorly. 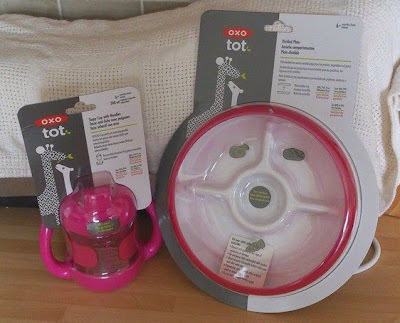 Over all we loved these products from the OXO tot range. We loved the vibrant bright colours and that they seem to be good, sturdy and quality pieces of feeding equipment for baby. 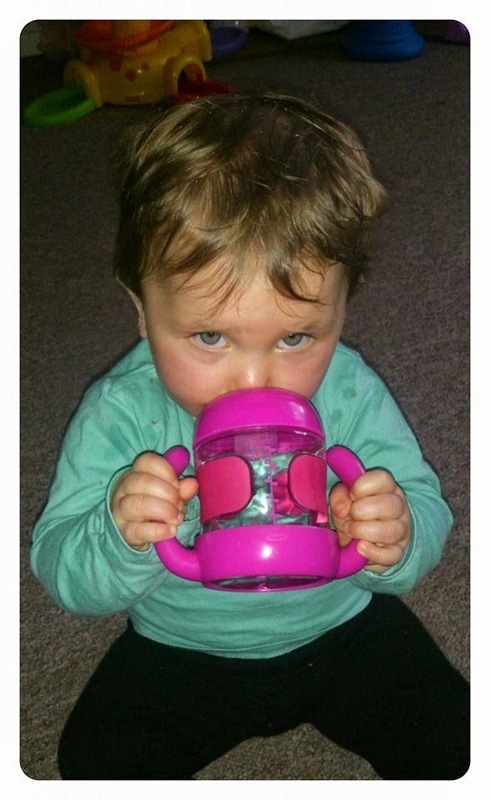 The only small issue we found was that the hard plastic to the spout area of the beaker was easily scratched by Evelyn's teeth whenever she drank from it. This didn't effect the use at all it just made it look a little worn after a little use. 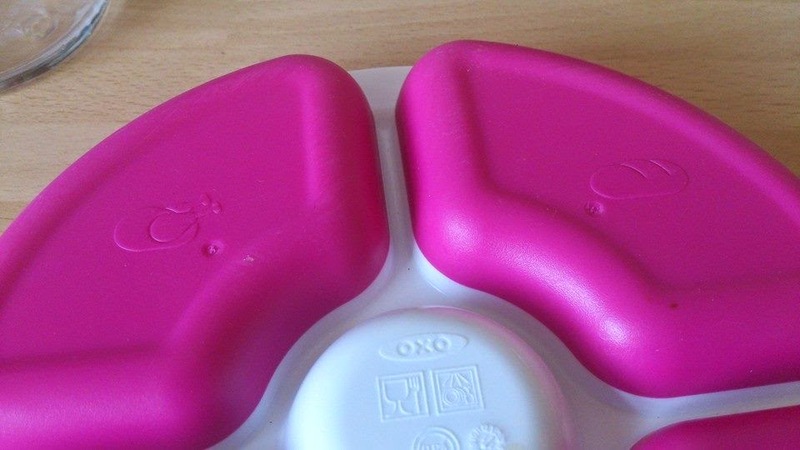 The OXO tot feeding range is available is 3 colours hot pink and white, Aqua and white and Green and white. All are bright vibrant and eye catching. Do you own any products from the OXO tot range? I used to love buying new bowls and cutlery when mine were little. I know, it's a bit weird! 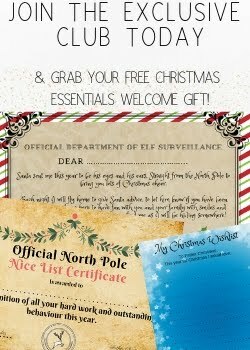 These look fab and I would definitely have bought them for my lot! I found a non-slip base to be really helpful when I was weaning my two. A divided plate would have helped, too, but we never got round to getting one. What some great looking items, they sound really useful for little ones. Mine is too big for the sippy, but it looks like something he would have loved a few years ago. I really love that bowl and having a non slip base is essential. Great colour too. They look great, sadly my youngest has just outgrown these things! The pretty pink plates and cup looks really lovely. I like this, it looks really sturdy. I've not tried any of their products as yet but the do look great quality.